Leonid Mikhelson made the comments at an OPEC member meeting in Baku. MOSCOW — Leonid Mikhelson, chief executive of Russian gas giant Novatek, said on Sunday he had discussed the company’s Arctic LNG 2 project with Saudi oil minister Khalid al-Falih and that a deal could be expected soon. “We are in talks with Saudi Aramco (on the Arctic LNG 2 project). I think we will get something concrete in coming months,” Mikhelson said, adding that he did not expect global liquefied natural gas (LNG) prices to change after the project’s launch. 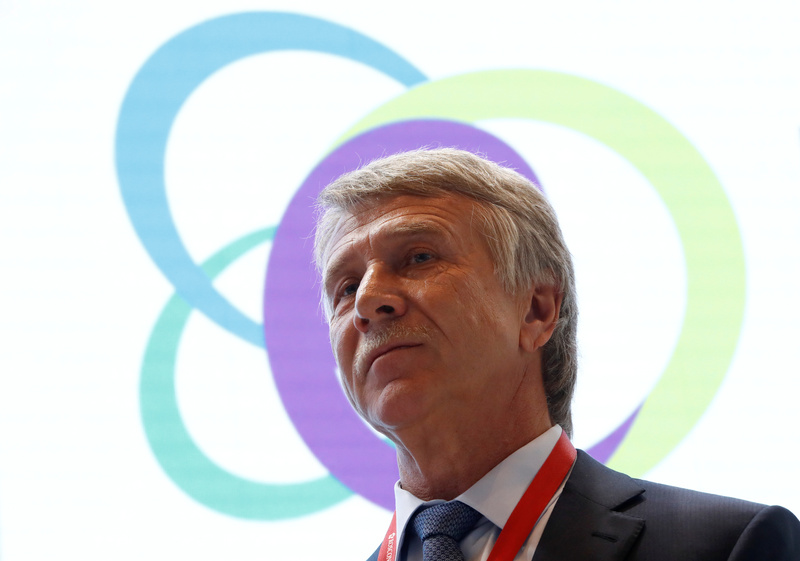 Speaking on the sidelines of a meeting of OPEC members and other major oil exporters in Baku, Mikhelson also said that the so-called ‘gas OPEC’ — a loose organization of global leading producers of natural gas — would strengthen on the global energy markets.